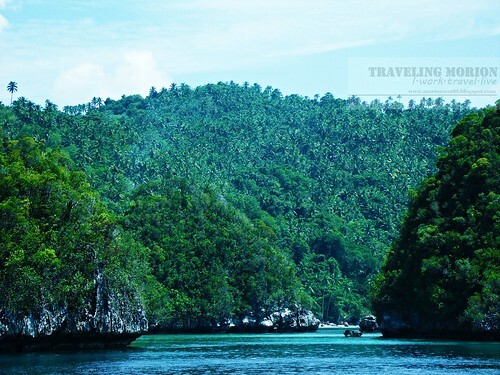 Tagged as the “Mystical Province of Love”, Dinagat Province is a mysterious lady; an undiscovered paradise and seclusion keeps its beauty untouched and preserved. I keep on coming back in the country's newest province not just for the work-related tasks that I am required to do, but also because of the personal interest and opportunity to discover and explore what the real Dinagat is. Once you've been and lived with the beautiful nature and people of the province, you'll surely forget the hesitations and bad stories associated with. Iba ang ganda ng Isla! My work simply means TRAVEL and community visits. So every time I do my usual daily work itineraries I also consider the easiest and fastest way in going to a certain destination. The normal route going to the province is Surigao Boulevard to San Jose Port but I found another option a month ago after we established our new unit/office in Municipality of Libjo. Surigao to San Jose is 1 and half boat ride then another three hours land travel from San Jose to Libjo compared to only 3 and 1/2 hours boat ride from Surigao Port to Libjo Wharf. 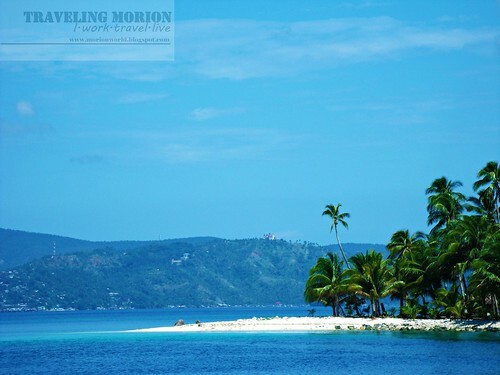 One of our staffs advised me that if I am going to Libjo, in order to save time plus avoid the hassle of rough road from San Jose to Libjo, I should take direct fast-craft trip from Surigao City to Port of Libjo. And gotcha! His suggestion not just lead to less tiring travel going to the other side of the province but also to my discovery of the province’s hidden gems. The common huge waves welcomed us 30 minutes after we left port of Surigao City. Got the chance to photograph a not so familiar and underrated island with white sand beach (the first photograph) in an area covered by Municipality of Basilisa. Then an hour later I shout OMG as it is like my first time to see groups of beautiful rock formations. My seat mate, a local from Tubajon- municipality next to Libjo, said “yan yung mga rock formations pero mas madami pa maganda diyan specially yung Lake Bababu” (with smile). I pause when I heard the word “Lake Bababu”. I can't imagine the beauty of the lake kung mas maganda pa dito. One of these days mararating ko rin yan! WORDLESS, just see the photographs below. Fifteen minutes of clicking and never-ending subjects; my cam’s monitor says “BATTERY EMPTY!” Okay, no problem as I already took shots of the beautiful rock formations. An hour after, I've realized that what I saw earlier were only “welcome remarks” of the "main speech”. Another “OMG” as we enter big and small lagoons going to wharf in Plaridel and Magsaysay. 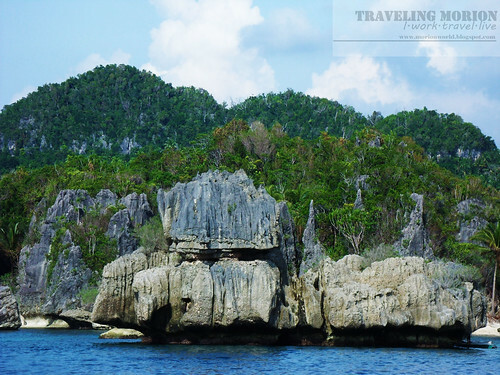 Why are these beautiful and scenic places in Dinagat were not even featured in travel magazines or in a travel show. Before my P and S cam says “goodbye for now” and shut down, I hurriedly took photographs of towering rock formations with natural bonsais rising from the blue sea; spots of limestone islets they named “kisses islets” -as the shape of the small limestone islands is same as the shape of the famous chocolate brand; pristine white sand beaches and lagoons with clear turquoise water. 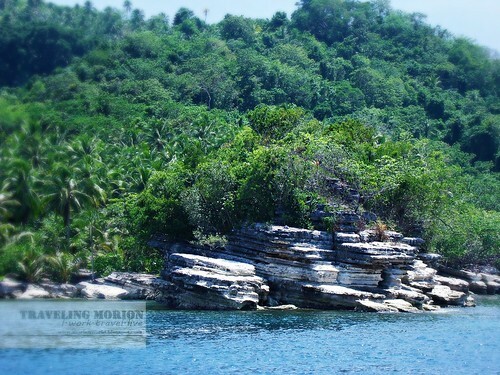 Closer to one of the "kisses Islets"
Dinagat Province is situated on the southern part of Leyte Gulf. 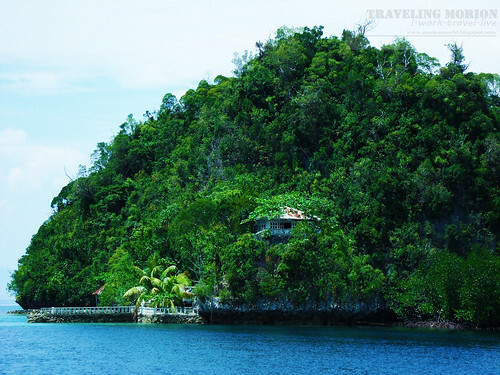 Dinagat Islands had been part of the First District of Surigao del Norte Province until it was declared as the country’s newest province on December 02, 2006 with the approval of Republic Act 9355, the Charter of the Province of Dinagat Islands, in a plebiscite. Just imagine you’re in a fast-craft and what you will see are these nature's beauty at its finest. 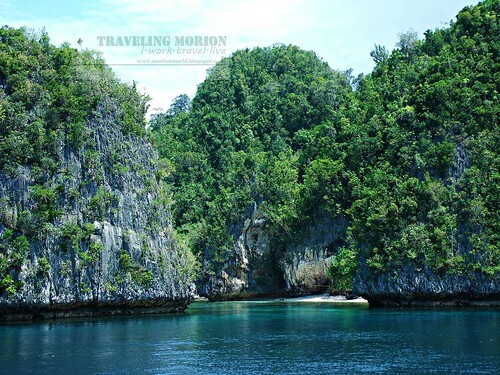 El Nido or Coron of Mindanao? NO! 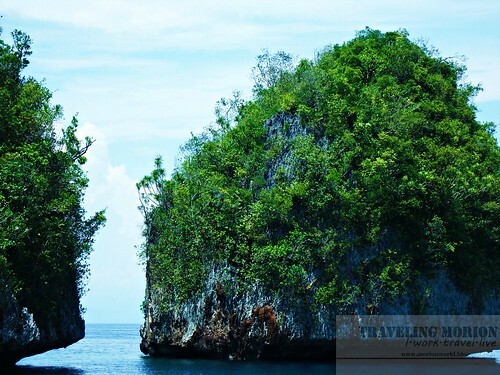 These beautiful spots in Dinagat have their own names in Philippines' Eco-tourism map. That’s for sure! I will come back soon to Dinagat Province, and I am expecting something new to discover and share while doing this work/travel. WOW!!!! 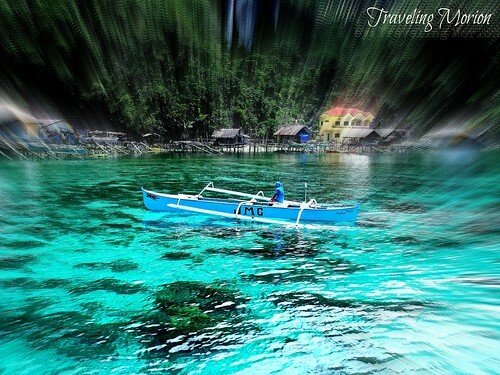 Di ko alam may bagong province pala ang pinas..hehehehe... Ako na ang jelly, ang ganda naman ng Dinagat. May mga establishments ba diyan? 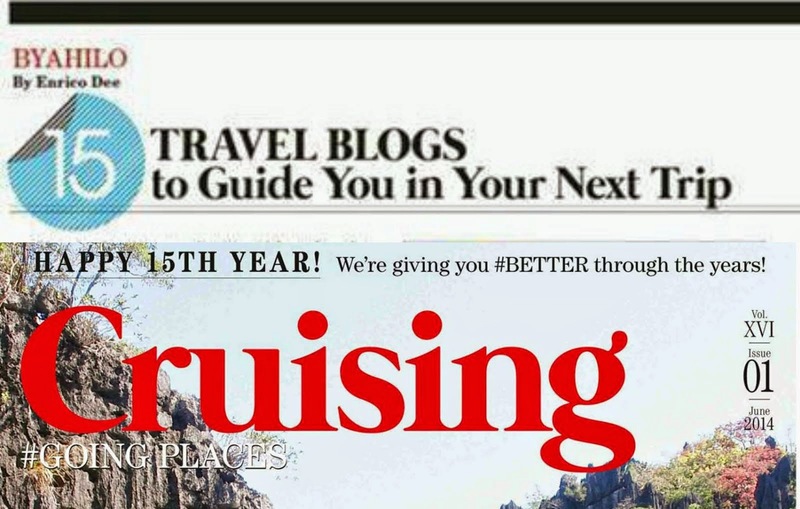 At set up na ba yung place for tourism? 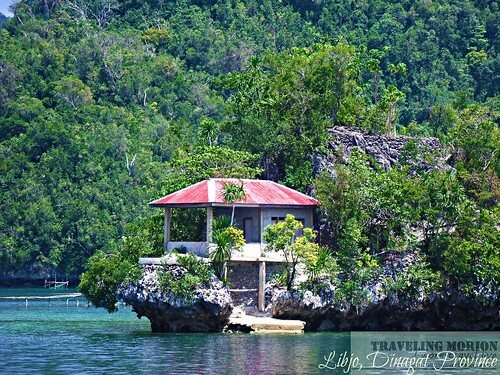 Dinagat really felt like Palawan and maybe from being a newest province to the next bid tourist destination. Waaaah! I envy you! the province looks so beautiful in the pictures! I haven't been in touch with the nature as I'm always here in the city, being so busy as a student and a blogger. our country is rich not just in cultural heritage but beautiful places like this, thanks for the tour. @Joshua. Pwedeng commute lang from surigao them sa magsaysay or plaridel wharf dun kana mag hire ng motorized boat. Less than 1k lang ang bayad and usually malaki na din nga yung 1k. Oh, those are really great views and natural historical formations. 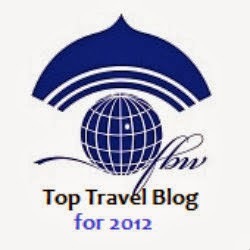 If only our traveling spots are near to one another, tourists would have to be more convinced to visit all of them. I thought the Philippines has a lot to offer. 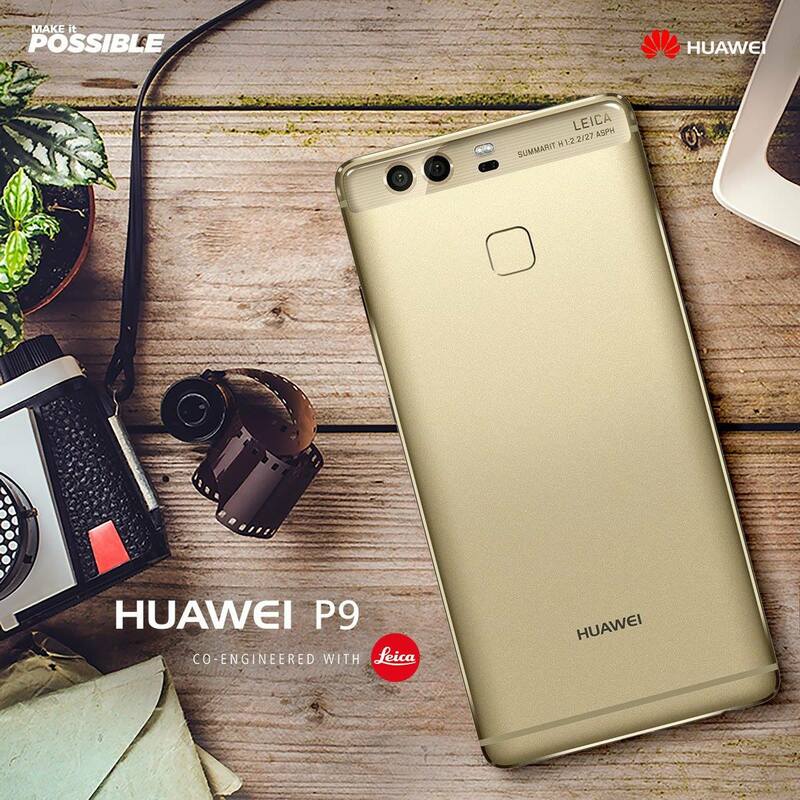 Panoramic indeed! Your shots are too stunning :) As in WOW! The phots say it all. 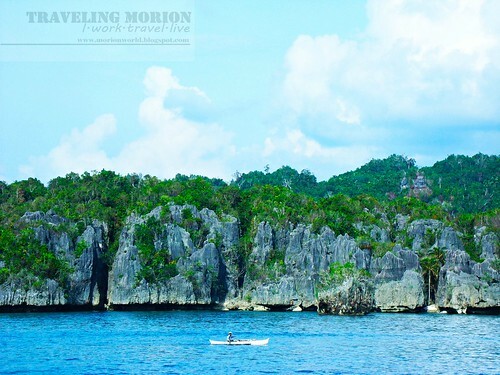 Ang ganda talaga ng place, very serene pa.
another breathtaking set of photos from Travelling Morion, makes me want to visit Dinagat Island! wow i love this place! 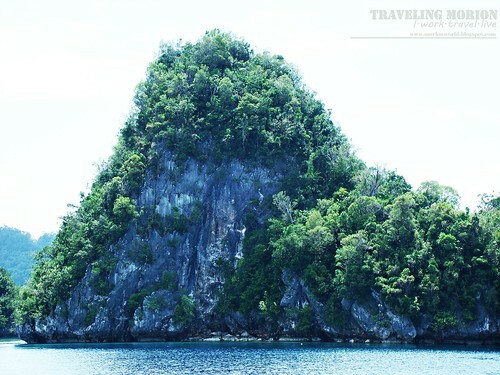 i thought this is EL Nido, but this place is perfect for this coming summer vacation.. the ocean water is so clear, travelers will love this place! The place promises a lot, very pretty and interesting to tour and visit. all i can say is wow... you are lucky to go to such places bro... hope i do have the luxury of time also. Yahweh bless. Is this place for real? Grabe shocked ako e. Ganda! Mystical indeed! You have great photos here, so candid. Dear Sir. I love your photographs. 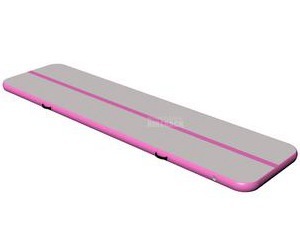 The scene becomes more astonishing! nice photos of nature scenes. 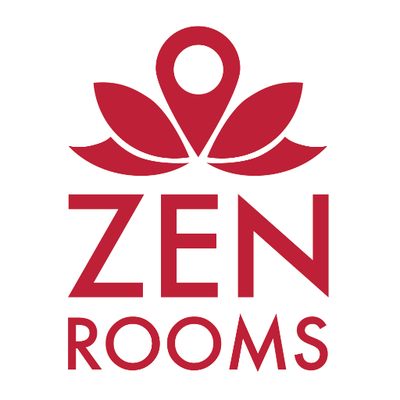 it looks like a perfect place for a relaxing vacation, or even a honeymoon. it reminds me of the movie, blue lagoon, area. wow new province at palagay ko papatok ang ganda nito. Ang gandaaaa! I wanna be in this place really soon! Wow! nice scene! nice photo! Hi guys, for those who wants to visit Dinagat Islands, you can also contact provincial tourism office for island hopping adventure. 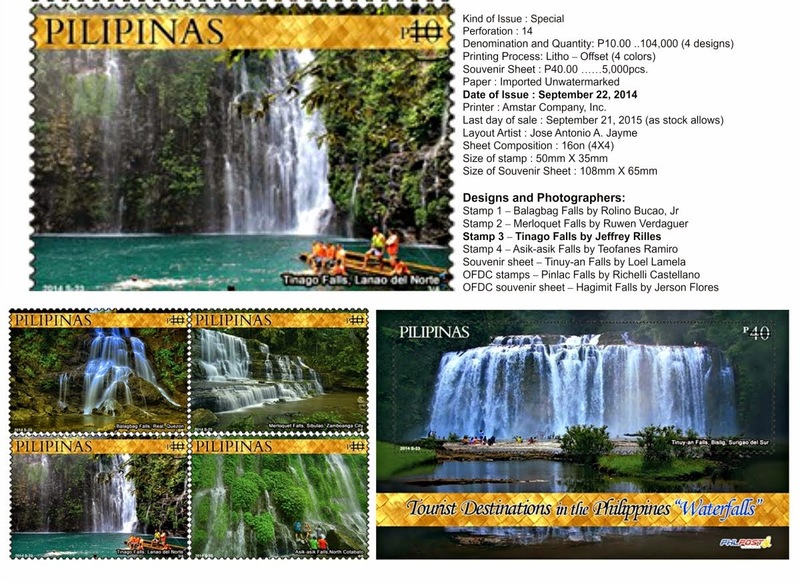 May package tour ang tourism ino offer sa gustong pumunta sa islands. 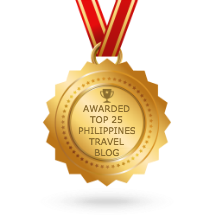 Thank you travelling morion for featuring our islands in your blog. 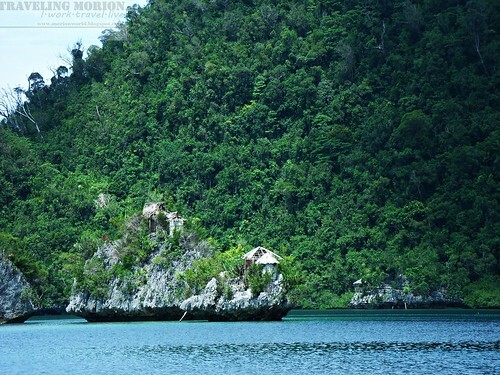 The honor is mine @Dinagat Islands :) your province is indeed beautiful and pristine! Ganda ng Tanawin. 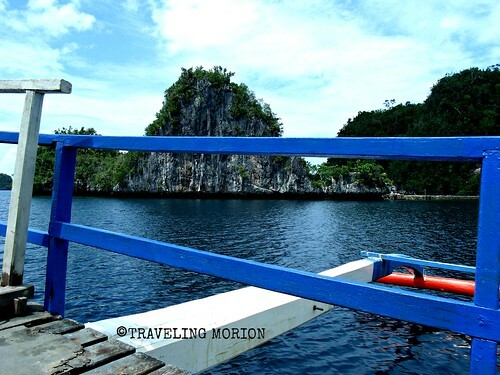 Thank you for taking us into these captivating places in Dinagat. Wow! Philippines talaga. Wow!! What a beautiful Place!!! Fantastic shots. Made my heartbeat skipped for a second. 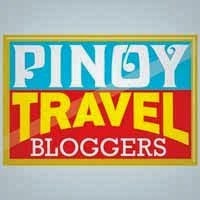 Sobrang ganda talaga ng pinas and we still have a lot of unexplored wonders waiting to be discovered.